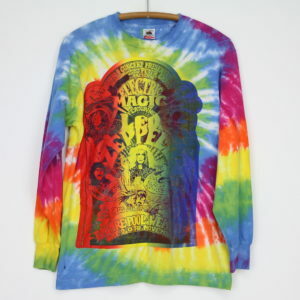 Original 1970s Led Zeppelin Shirt. This is a true vintage shirt, not a modern reproduction. Sizes vary so please use measurements for best idea on fit. No back graphics. Shirt is in excellent condition, no holes, discoloring on front and back.